Aluminum wiring is when the electrical wiring that runs through your house is made out of aluminum materials. Not many homes nowadays have aluminum wiring, and it can be even more challenging to find a professional electrician to work on aluminum wiring. 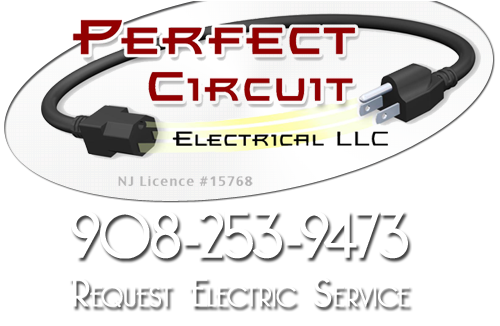 Perfect Circuit is a Somerset County electrical contractor that provides our customers with top of the line New Jersey aluminum wiring replacement services. When it comes to successfully replacing your aluminum wiring, our professionals have the skills and knowledge required. Over a period of time, aluminum wiring can malfunction or become damaged and worn. When this is the case, it is time for our New Jersey aluminum wiring replacement service. 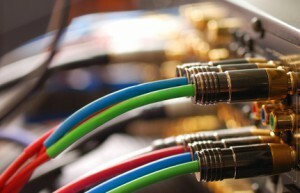 Our professionals can have your wiring replaced professionally and effectively. In the past aluminum wiring has gotten a bad reputation for starting house fires, and many insurance companies have raised rates on houses with aluminum wiring. If you are tired of dealing with aluminum wiring issues, our electrical contractors can replace your aluminum wiring for you. At Perfect Circuit, we train all of our professionals in the latest electrical safety measures to make sure that your projects are completed without any malfunctions. When you utilize our services, you can trust a highly trained professional will handle your project from start to finish. There is no other electrical contractor in Somerset County that will provide you with the superior service like Perfect Circuit. If you are looking for New Jersey Aluminum Wiring Replacement Services in Somerset County then please call 908-253-9473 or complete our online request form.